Ah, España! Three days in Spain’s capital city was just enough to get a taste of Madrid. While hearing mixed reviews from other travelers, I went in with no expectations. However, Madrid pleasantly surprised with excellent food, a city that is perfectly accessible on foot (a plus in my book), and beautiful historic sites worth photographing. We arrived via the Madrid-Barajas Airport, only about 15 minutes northeast of the heart of the city. 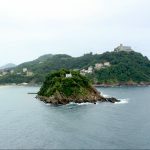 There are two main train stations – Chamartin in the north, which is where trains to San Sebastian depart, and Atocha towards the southern part of the city, where we stayed. Within the city, taxis are easy to find. However, I was amazed how walkable the capital city was. With the right shoes, it’s easy to walk to most parts of the city worth visiting for first time tourists. AC Hotel Atocha – A Marriott Autograph Collection property, the Hotel Atocha was a steal at under $200 night. (We were able to use a free Marriott rewards night so this really was a steal.) I was nervous about the location being on the southeastern end of the city, but everything was surprisingly walkable. 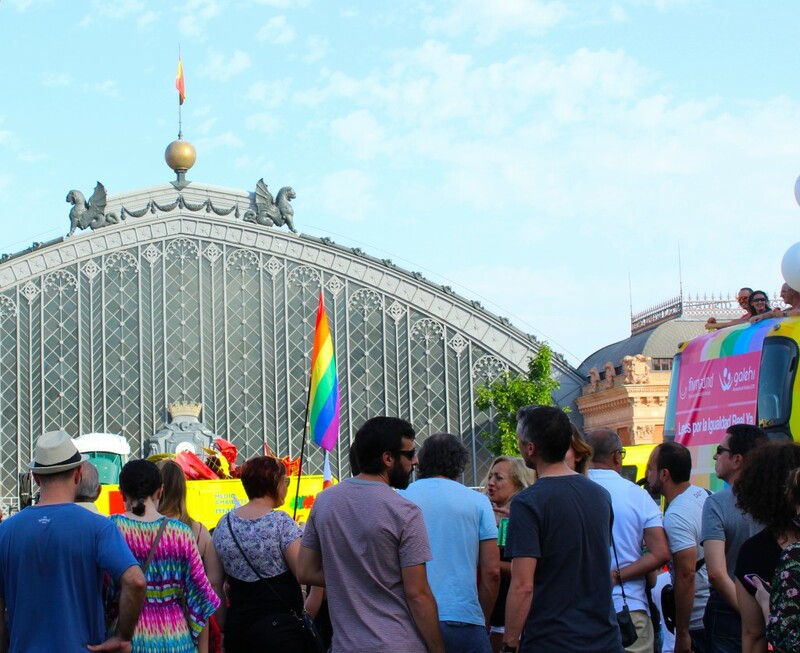 If you are traveling into or out of the Atocha train station, this location is a no-brainer. The hotel itself was cute and modern – perhaps a little too modern for my taste. (You could watch TV while standing in the shower – that kind of modern.) The rooms were small but had everything you need – definitely a great deal. El Tigre – Popular with study abroad students, tourists, and locals alike, this is a great place to go for a quick drink and complimentary tapas – the Madrid way! 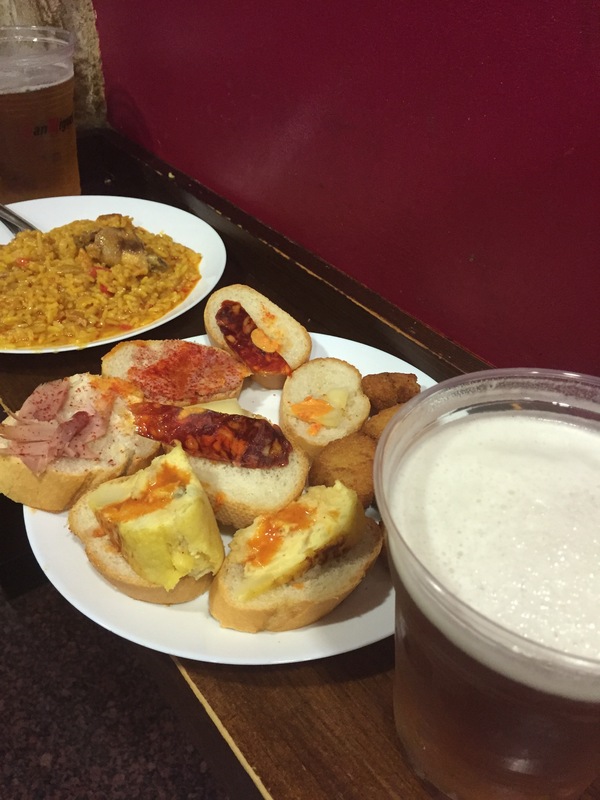 A few cheap drinks will get you two full plates of tapas (and second helpings if you wish). Terraza Cibeles (in Palacio de Cibeles) – The post office in Madrid is gorgeous from the outside, but the Terraza is a word of mouth goldmine for drinks with a view. If you walk in and take the elevator up to floor 6, you’ll end up on a gorgeous rooftop bar with a view of Palacio de Comunicaciones. If you’re staying for dinner, head up to the top floor restaurant. 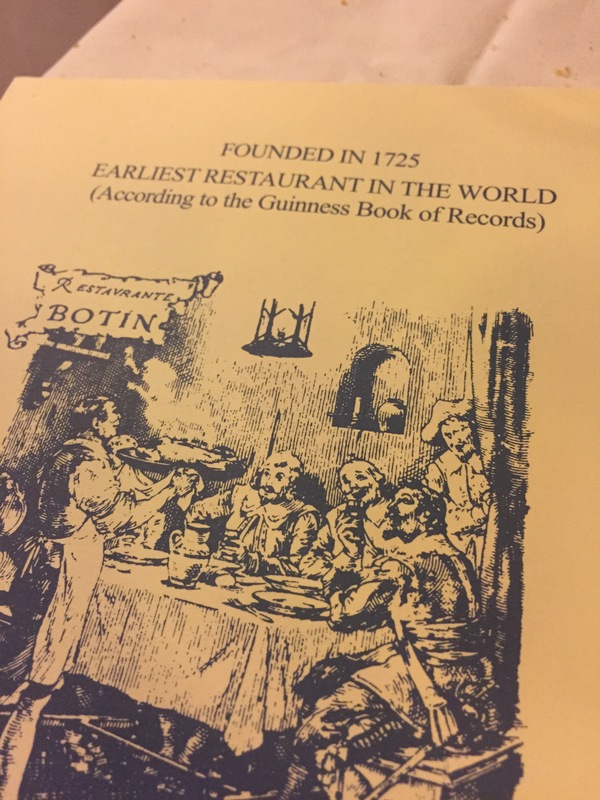 Botín – Casa Botín is the world’s oldest continuously-running restaurant (since 1725) and the painter Goya even worked there as a waiter. Some may call it a tourist trap, but with delicious food – who cares? They are friendly to tourists and have plenty of tables in case you forgot to make a reservation. Order the famous roast pig – you won’t regret it. 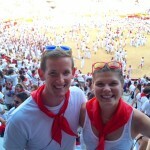 We started from our hotel in the southern part of the city and worked our way north through the city sites. Museo Nacional Centro de Arte Reina Sofía – Spain’s national museum of 20th century art. 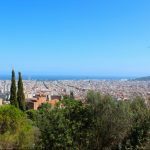 Museo Nacional del Prado – The Prado is the main Spanish national art museum so if you only visit one museum, this is worth the 14 Euros. 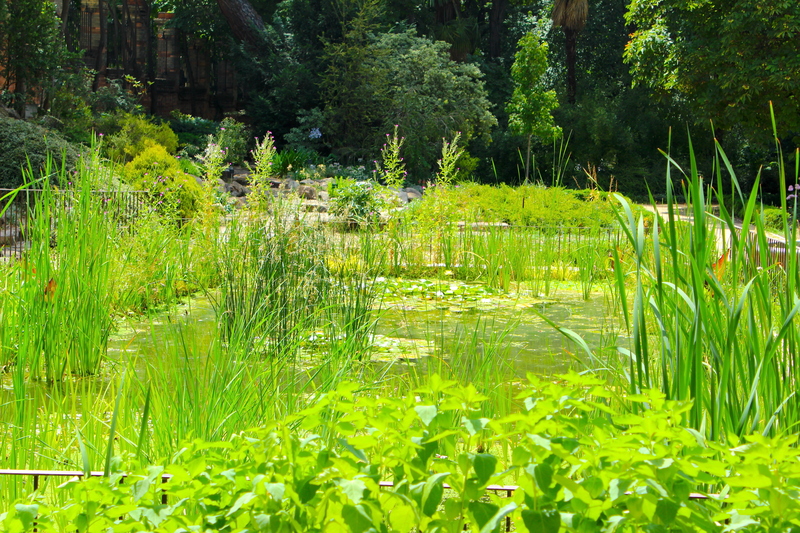 El Real Jardín Botánico – Right outside of the Prado, the botanic gardens are a beautiful stopover. The entrance is separate, however, but still only a few Euros. 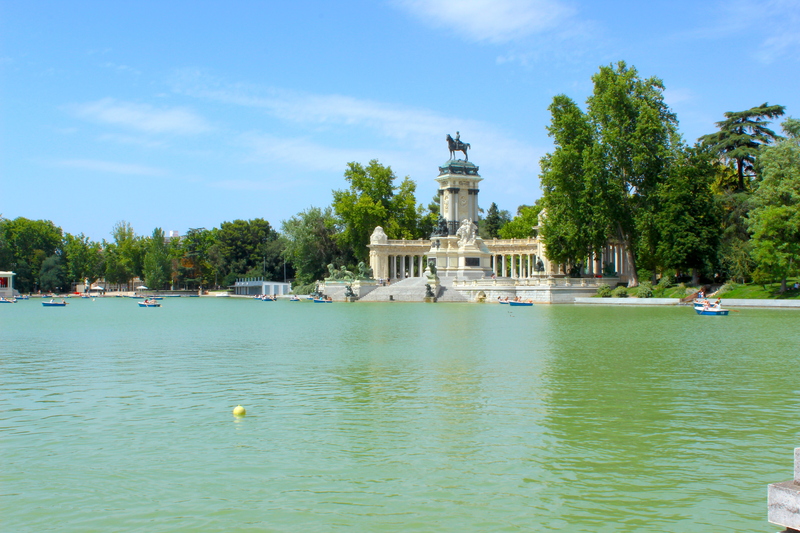 Parque del Retiro – This large park is perfect for strolling – stop by the Palacio de Cristal for a photo and end at the beautiful pond where you can take a row boat out into the water. El Rastro – an open air flea market on Sundays. We didn’t stay on a Sunday so we missed this site, but word is it’s worth seeing! Royal Tapestry Factory – Founded in 1720, you can tour this manufacturing plant. Temple of Debod – an ancient Egyptian temple that was brought to Madrid. Royal Palace of Madrid – where the royal family officially lives, of course! 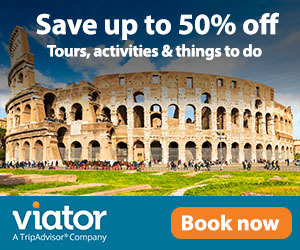 Toledo – a walled, historic hilltop town known for medieval Arab, Jewish and Christian monuments. Also the former home of the artist El Greco. Valley of the Fallen – a basilica and monument in San Lorenzo de El Escorial. El Escorial – A royal residence, in the town of San Lorenzo de El Escorial.